Happy New Year’s to all of you! Hope that 2018 will be a great year for wine lovers! There are new wines and wineries in Kentucky, and we’re looking forward to trying them out. Hoping my cooking with wine book will be ready for you soon. Getting ready to settle down and celebrate midnight with one of the best wines made in the state of Kentucky – 3 Reds by Wight, made by Jim Wight at Wight-Meyer Winery. Hope you have a good wine chosen to enjoy toasting in the New Year! Dec 20th A White Christmas, or maybe a Red! Celebrate the holidays with your favorite people and your favorite wines. Hope you have a Merry Christmas and a Happy New Year. 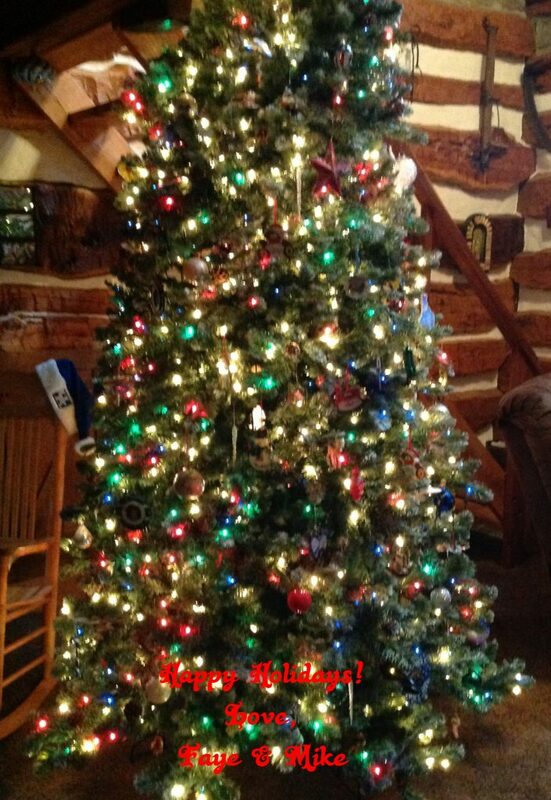 Best wishes from the Kentucky Wine Lover!